OEM Quality concentric hydraulic clutch cylinder, perfect for Ford gearbox but easily adaptable for other gearbox / engines. Complete concentric hydraulic clutch kit for Ford 'Type 9' 5 speed, and later "4 bolt" 4 speed gearboxes. Straight bolt on kit Ford Rocam, Kent and Pinto engines, includes cylinder, adapter plate, release bearing and hydraulic lines including remote bleed line. 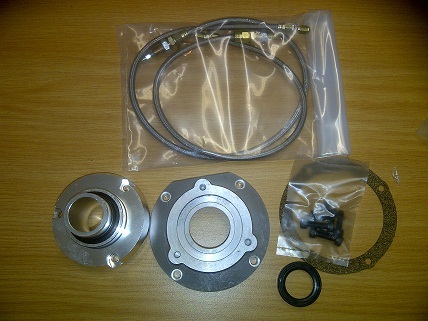 Adapters for other gearboxes/engine combinations available, contact us for details. Simple bolt on attachment, moves the gear lever position back by about 135mm , uses existing gear lever, retains Reverse 'detent', complete with fittings. 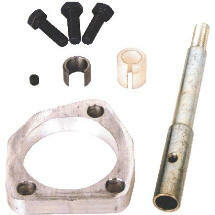 Can be used in conjunction with quick shift kit. 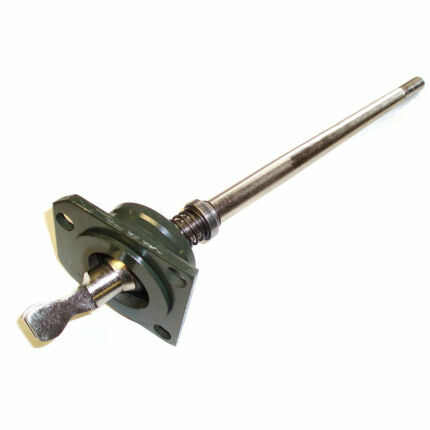 Complete replacement gear lever for Ford 4 and 5 speed gear boxes where the gear lever is held in by three bolts. 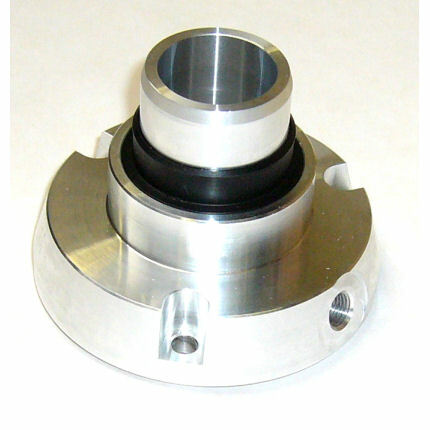 Quality item, machined billet housing, spherical joint with spring reverse mechanism, avoids the problems of the plastic ball and cup in standard levers. Pivot point is raised to provide a 'Quick Shift' to provide shorter throw and sharper action. Quick shift kit for Ford gearboxes, makes for a shorter throw on gear changes, perfect for quick 'snappy' changes, requires minor modifications to existing gear lever. 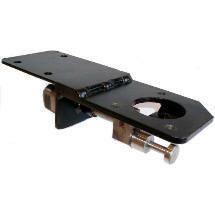 Brand new high quality draw latches, the perfect solution for bonnets, engine covers and many other uses.